March 19, 2015, Lausanne, Sui. - Thursday is a special day in the history of space exploration. It is the day, 50 years ago, that Russian cosmonaut Alexey Leonov became the first person to walk in space. 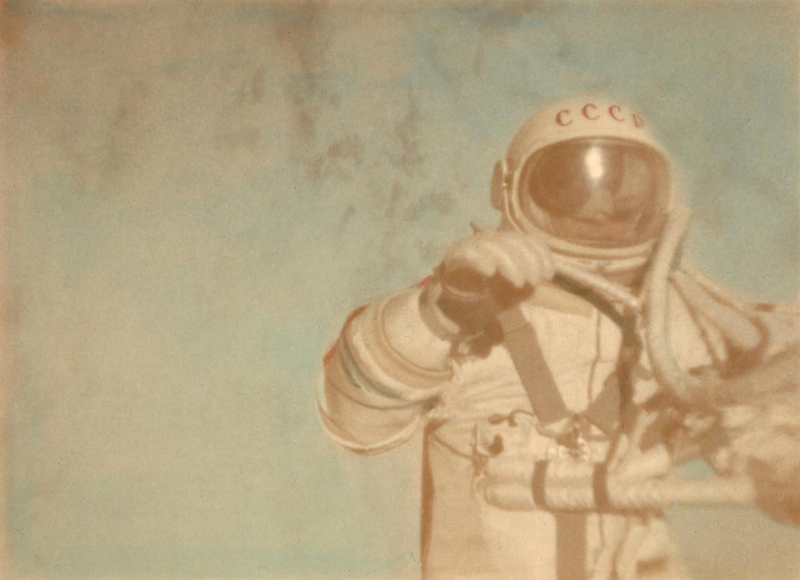 On March 19, 1965, Leonov exited from Russian spaceship Voskhod 2 and stayed out for a total of 23 min 41 seconds. He free floated for 12 min 9 sec, which is the performance that the FAI ratified as a world record, in the “Extravehicular duration in space” category. The nail-biting story of the first spacewalk is related in detail by Leonov himself in a special interview given to FAI on the occasion of the 50th anniversary of his world record. It also includes discussion of his background as a cosmonaut, his selection to the Voshkod 2 mission, his views on the future of astronautics and much more. It was arranged with the kind help of General Vladimir Ivanov, President of the Russian Federation of Aeronautical Sports. The record file received by the FAI after completion of the mission was meticulously prepared, like all the others submitted by the Russians at that time. It consists of detailed technical information, beautiful pictures and reports from Pavel Belyayev, commander of the Voshkod 2 mission, and Alexey Leonov. The latter document gives an account of Leonov’s trip in space but nowhere are the difficulties encountered to re-enter the spaceship mentioned.